Grammy-nominated producer/DJ Steve Aoki has released a new music video for the song “Free The Madness,” which was inspired by his friendship with Breaking Bad actor Aaron Paul. The track is taken from Aoki’s upcoming album, Neon Future I, which will be released on August 12 via Mak/Ultra Music. 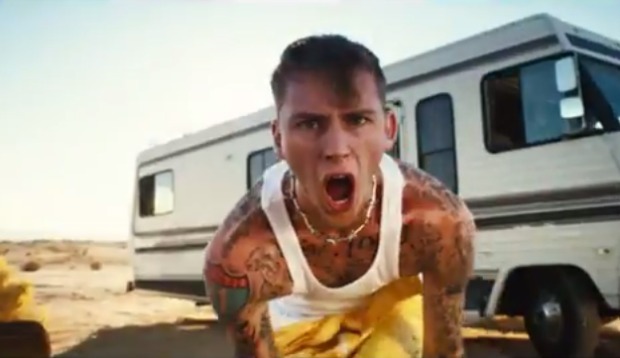 The song’s featured artist, Machine Gun Kelly, is also featured in the video. Check it out below, and let us know your thoughts. MGK will be performing at the inaugural AP Music Awards on July 21. Tickets are on sale now!